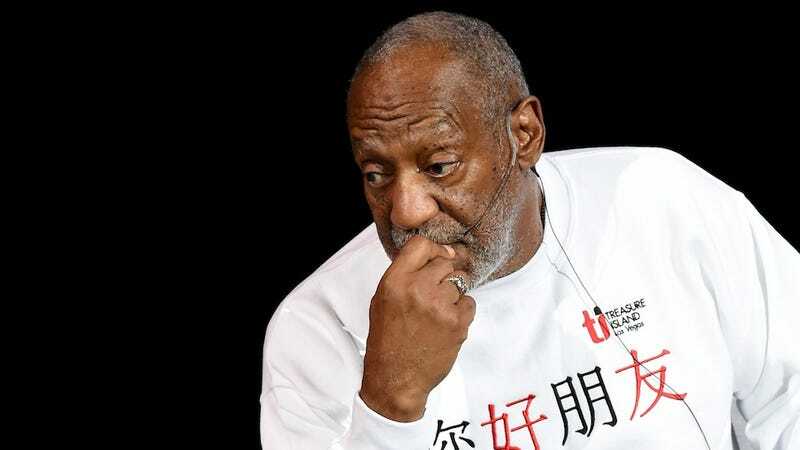 In wake of the sexual allegations made against Bill Cosby by more than 40 women, Marquette University in Wisconsin and Fordham University in New York have both decided to pull the honorary degrees they bestowed to the comedian years ago. Fordham presented Cosby with an honorary doctorate of fine arts degree in 2001, while Marquette granted Cosby an honorary doctor of letters when he was the commencement speaker at the school’s graduation in 2013. It looks like Cosby can keep one of his honors, at least for now. The University of Notre Dame has no plans to revoke the honorary degree given to Cosby in 1990. “Notre Dame has never in its history acted retroactively to rescind an honorary degree previously awarded to individuals for achievements recognized at those times. We have no plans to do so now,” Notre Dame spokesman Paul Browne told the South Bend Tribune.